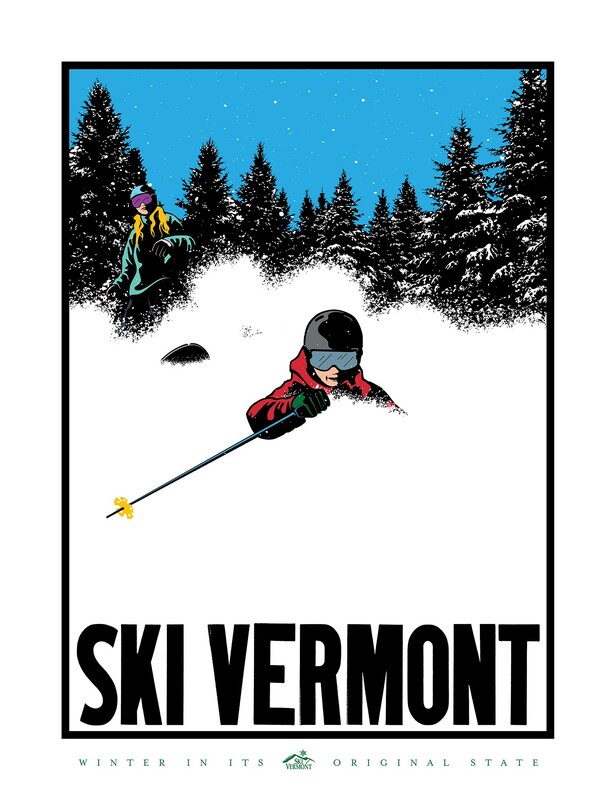 Ski Vermont’s brand was tired. 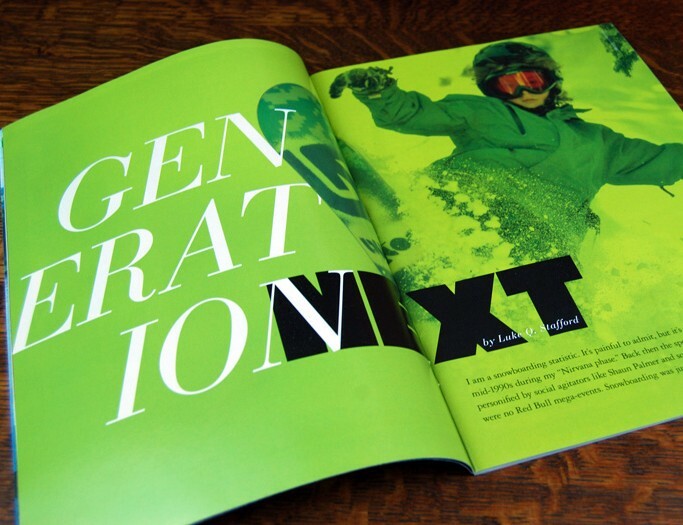 Its graphics were dated, the website was missing critical functionality, and its annual magazine lacked any emotional punch. 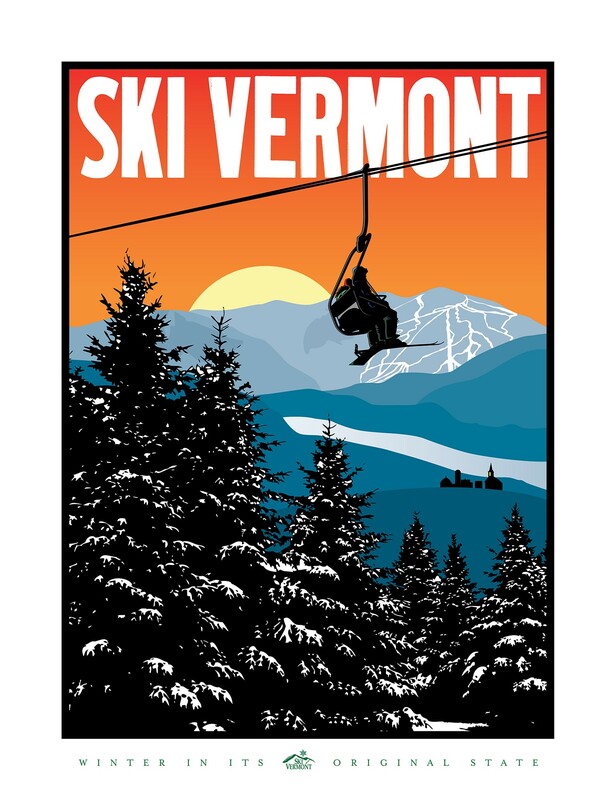 So Ski Vermont hired Methodikal. 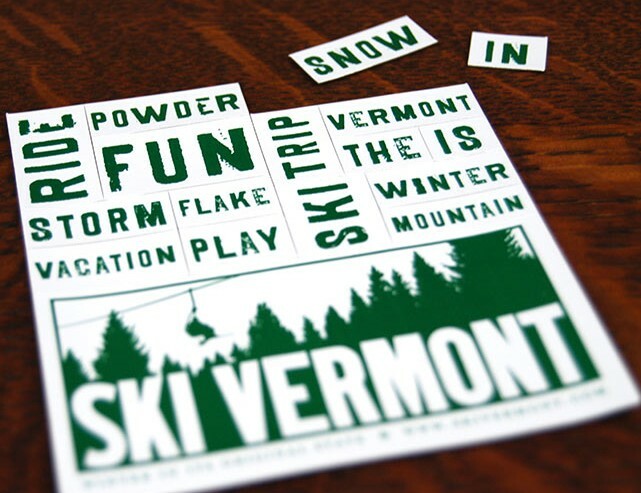 The organization asked us to create a brand identity that balanced the timeless image of skiing and riding in Vermont with the contemporary experience of visiting the Green Mountains. 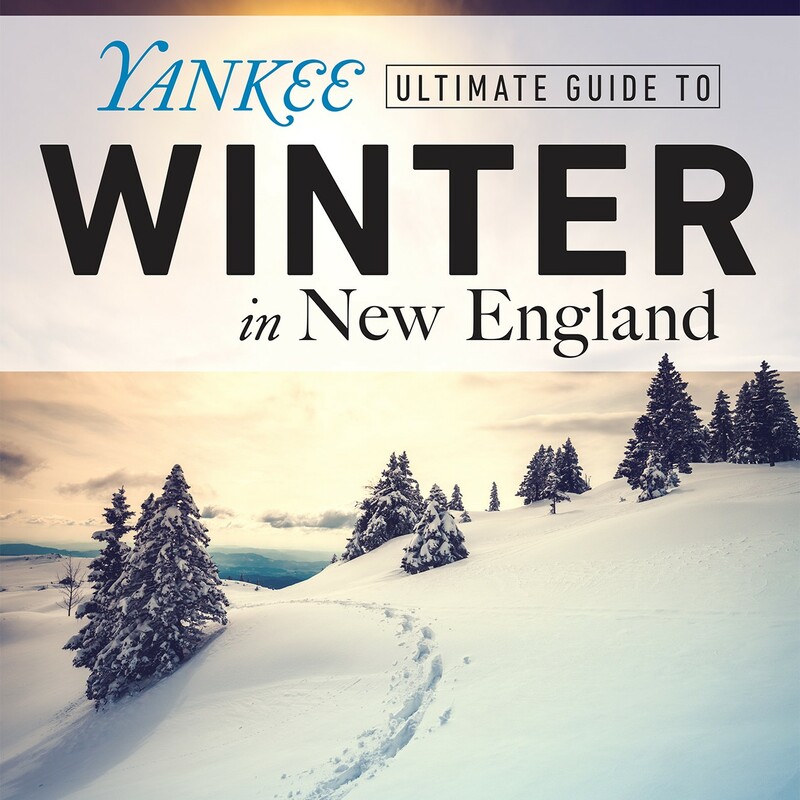 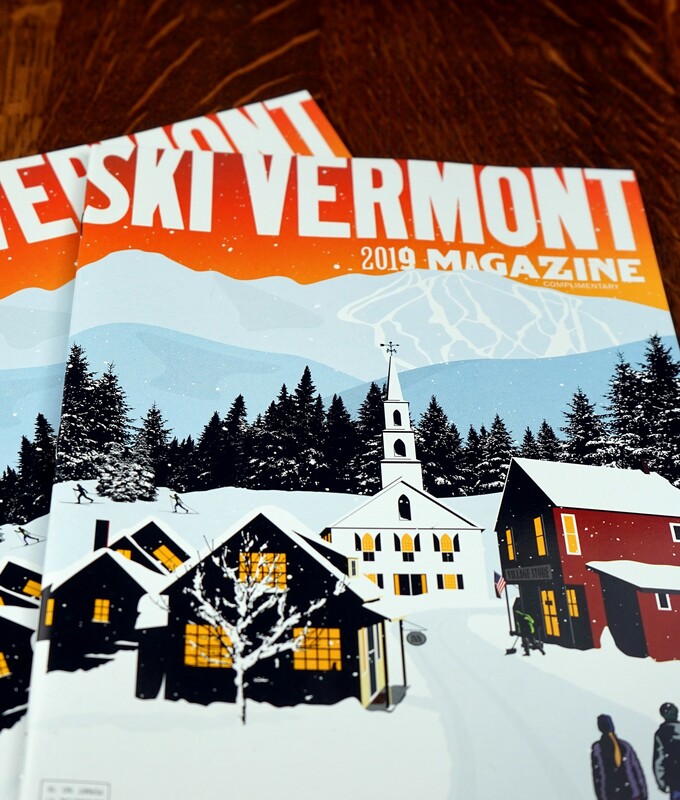 It needed to appeal to a broad audience, from a 15-year-old snowboarder, to a family of skiers with young kids, to retirees interested in cross-country skiing. 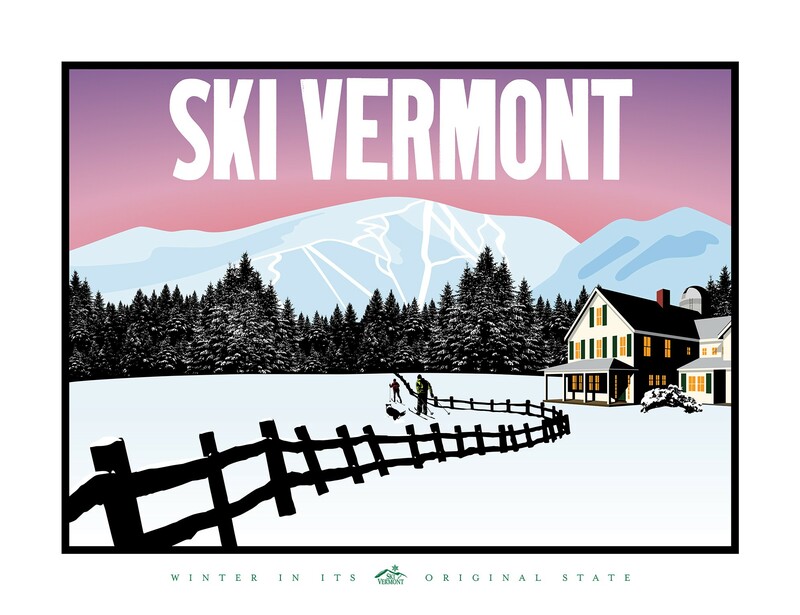 And it needed to present the state as a whole, without overemphasizing any one resort. 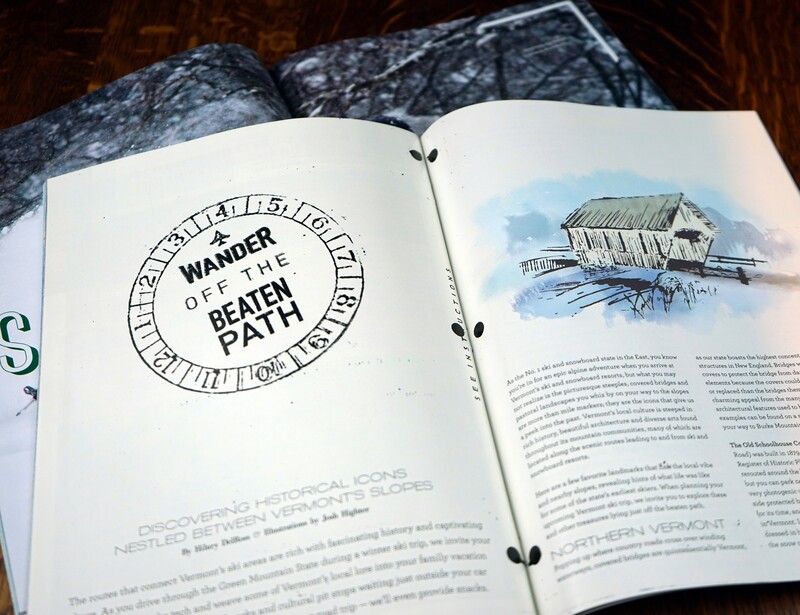 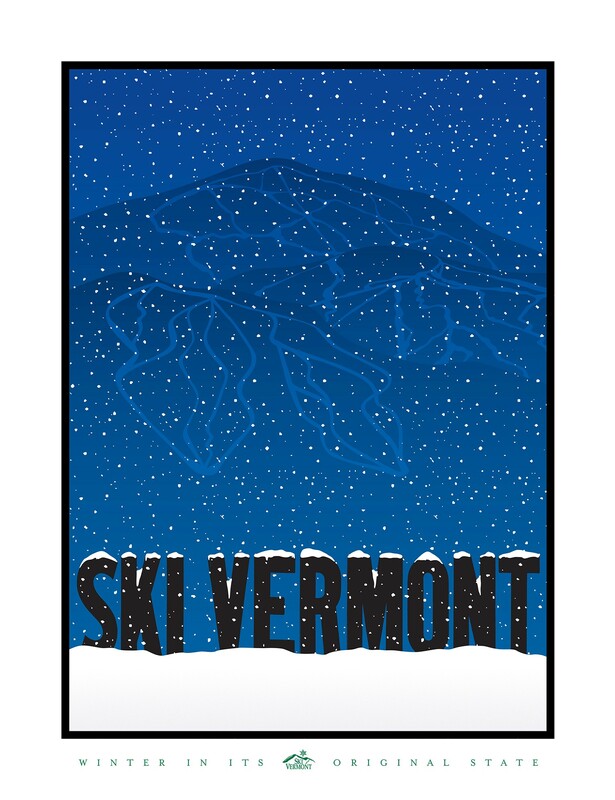 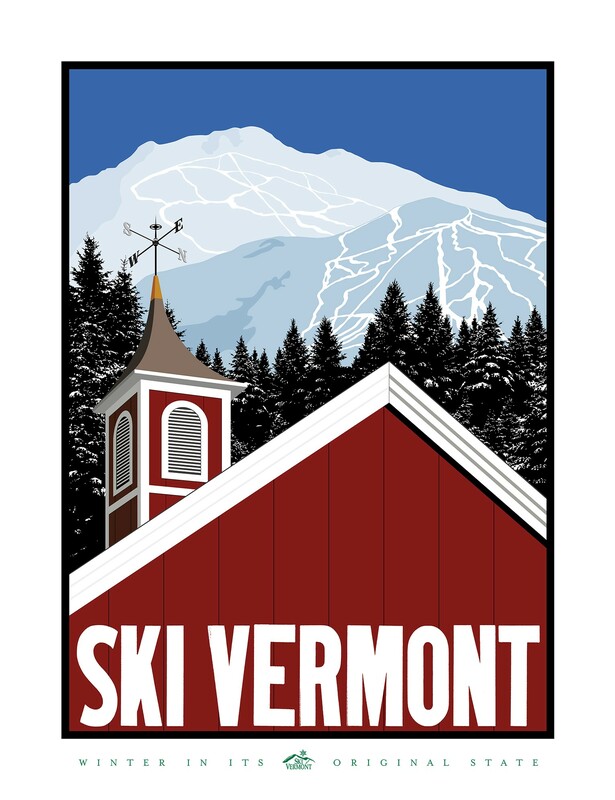 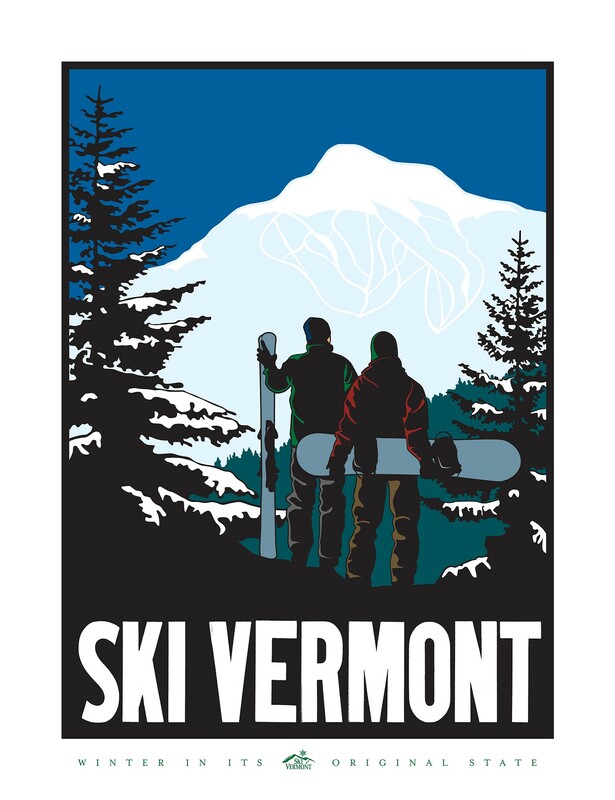 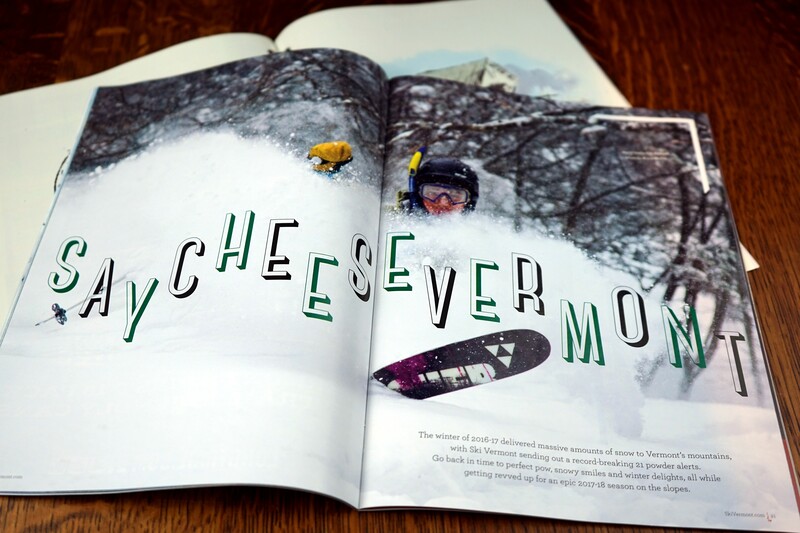 Over time, we’ve created a distinct and special brand identity, including logos, magazines, content development, advertising, the website, trade show graphics, and the famous Ski Vermont posters. 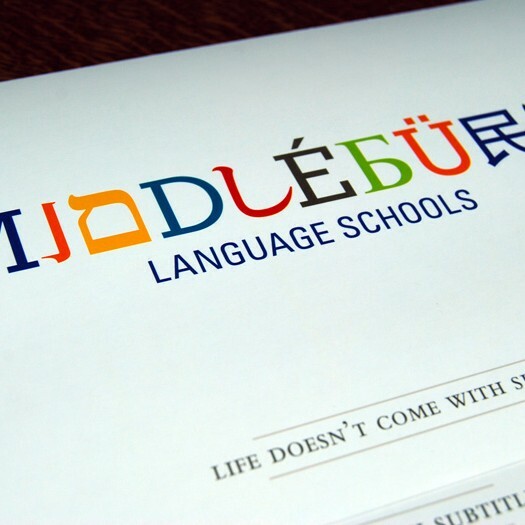 The organization is one of Methodikal’s original clients, and a great example of what can happen when you start with a simple project. 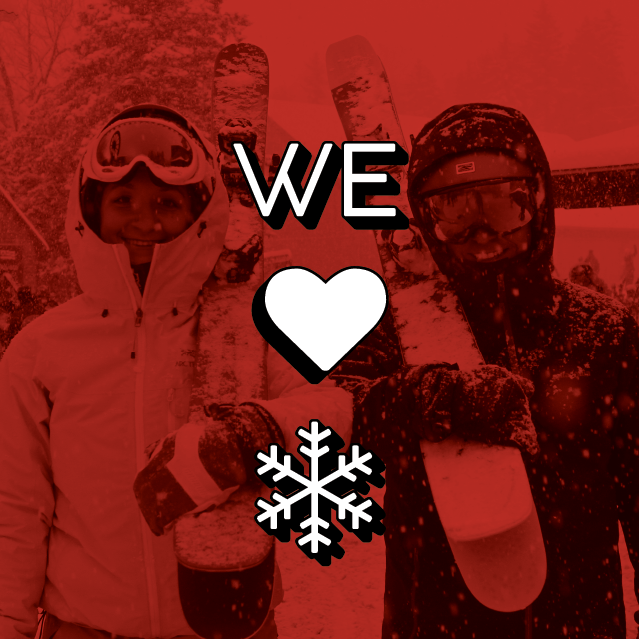 More than a dozen years later, we’re still ripping it up together. 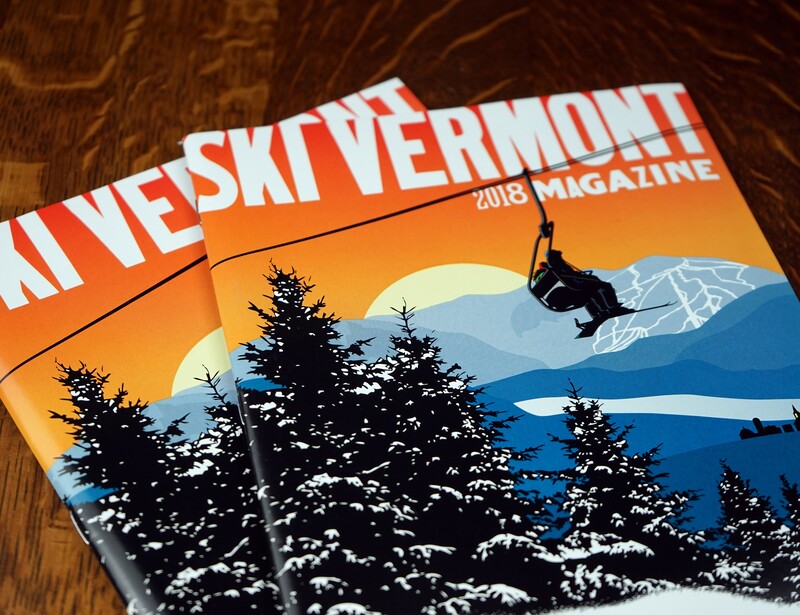 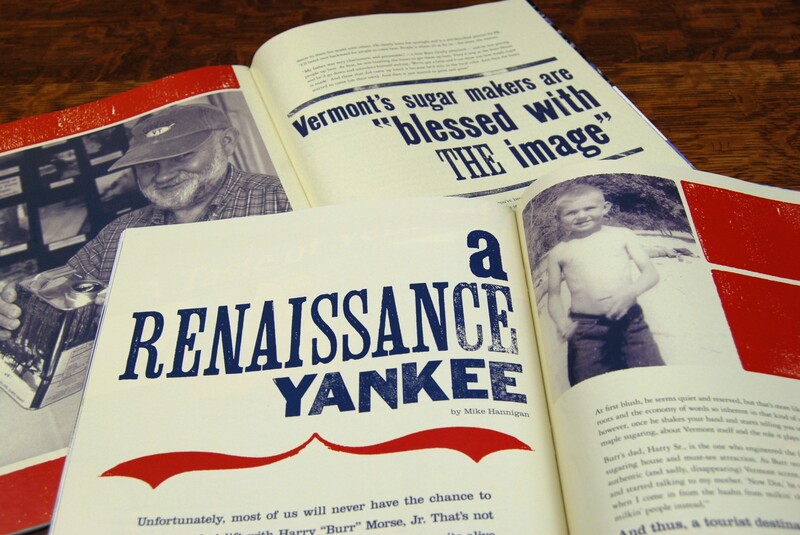 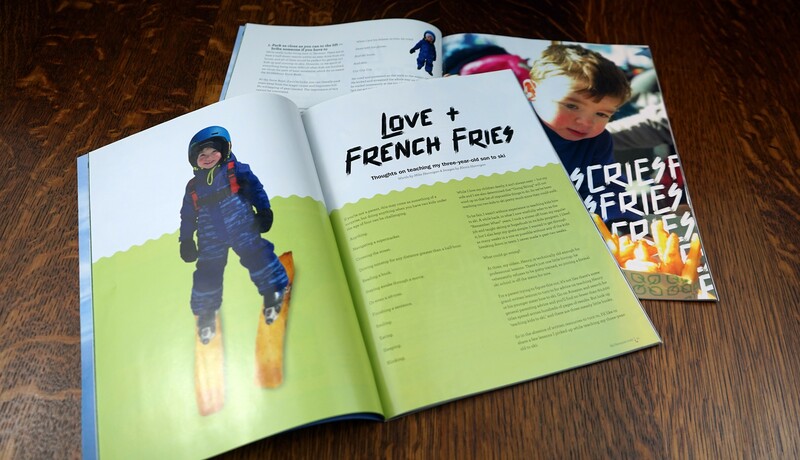 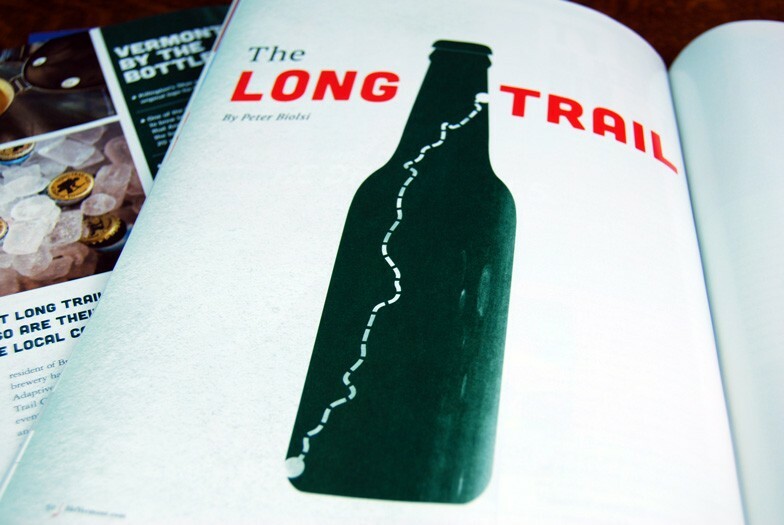 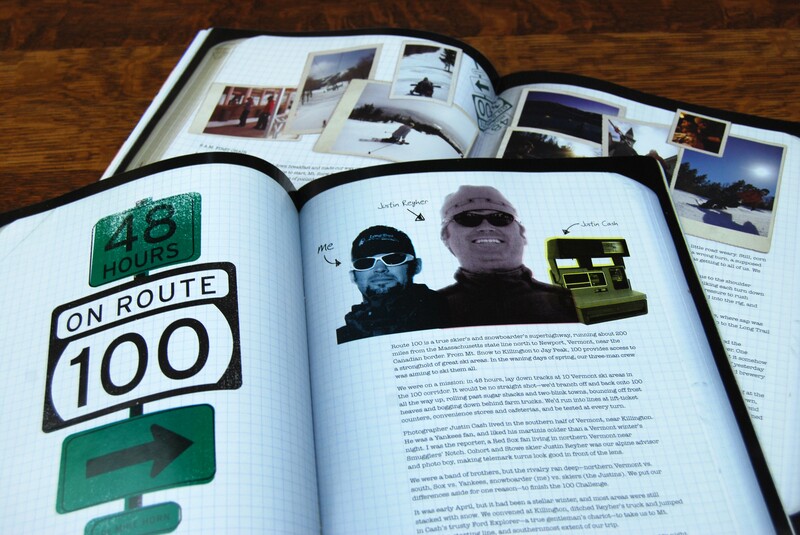 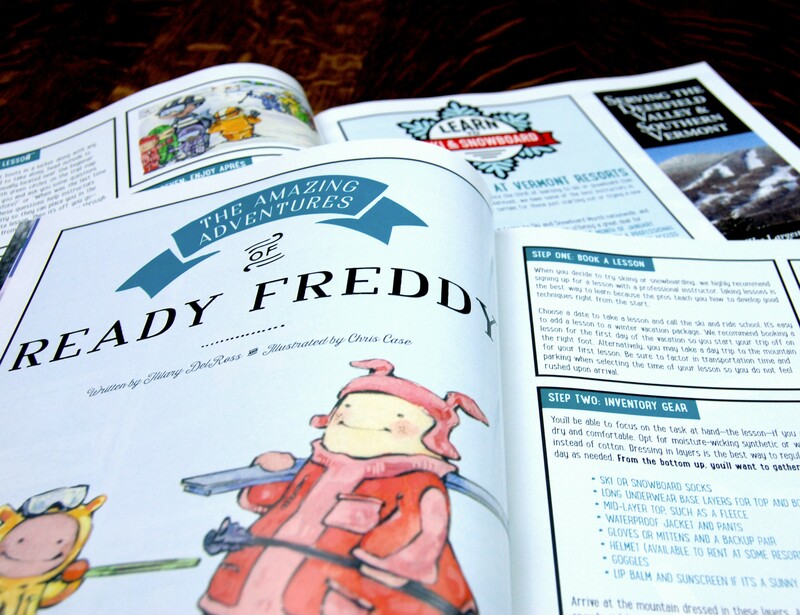 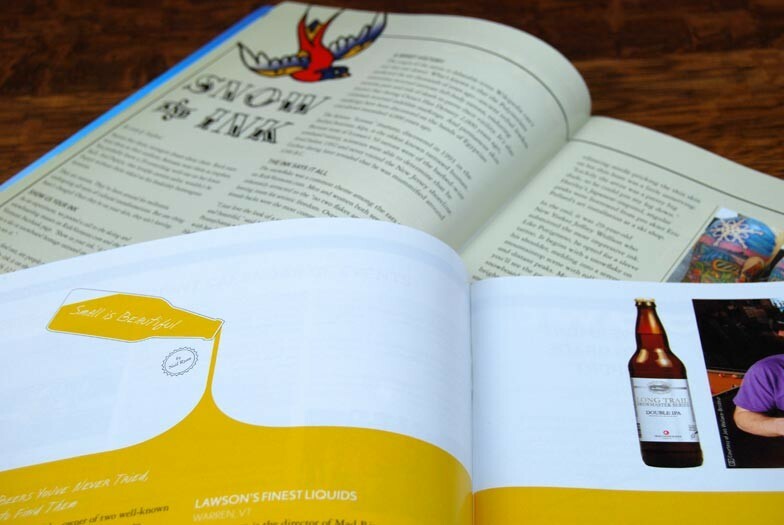 We still love magazines and Ski Vermont gives us the opportunity to play with the medium. 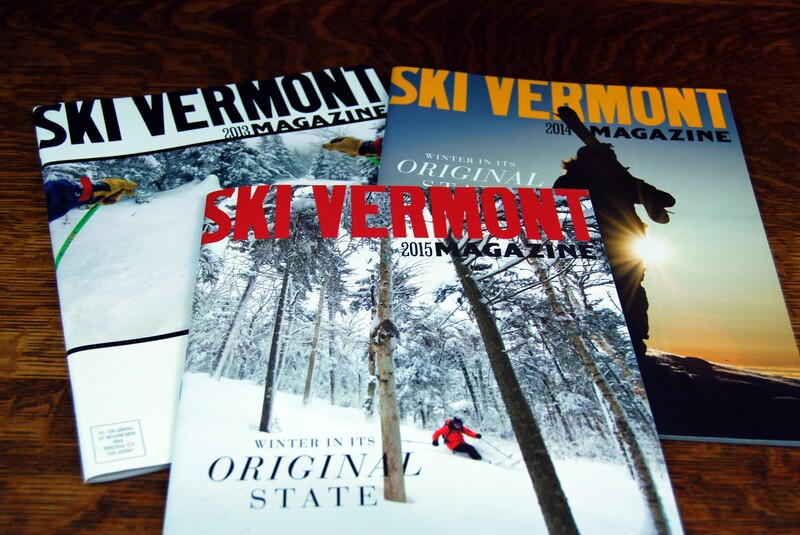 If you have interest in flipping through a few of the past issues, click here. 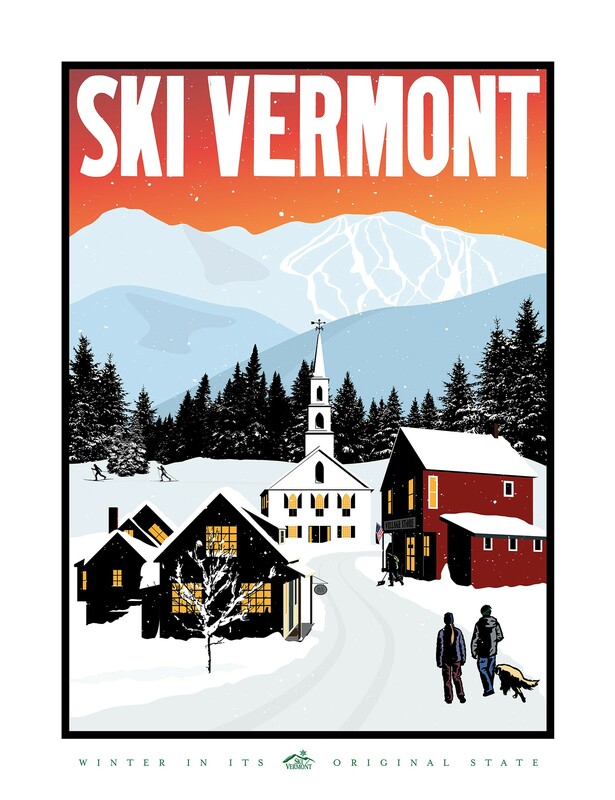 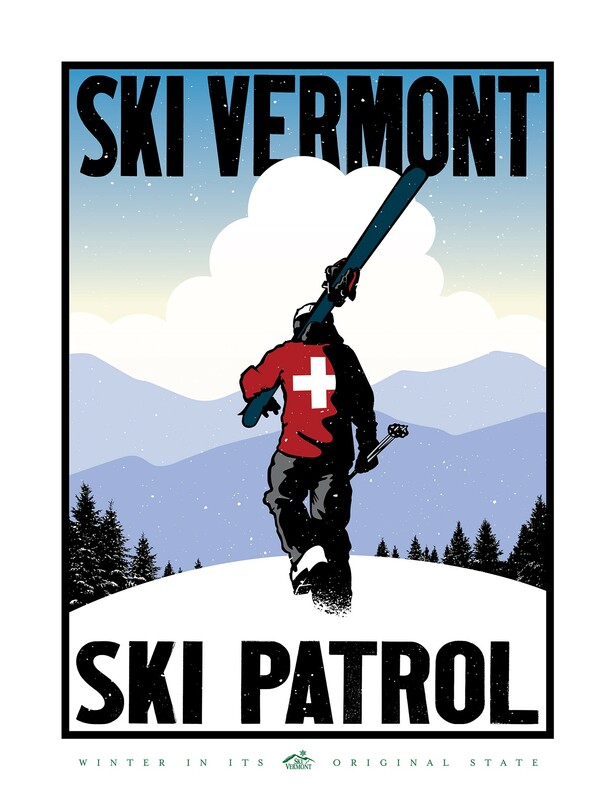 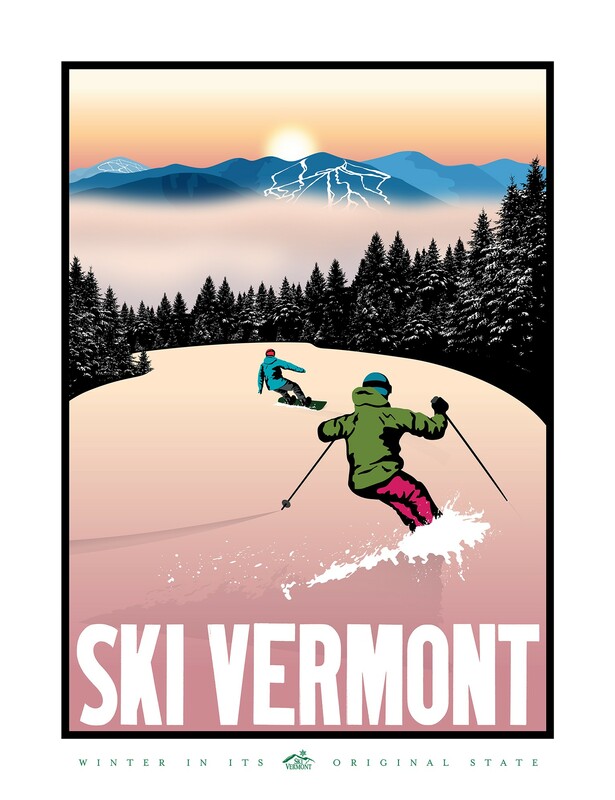 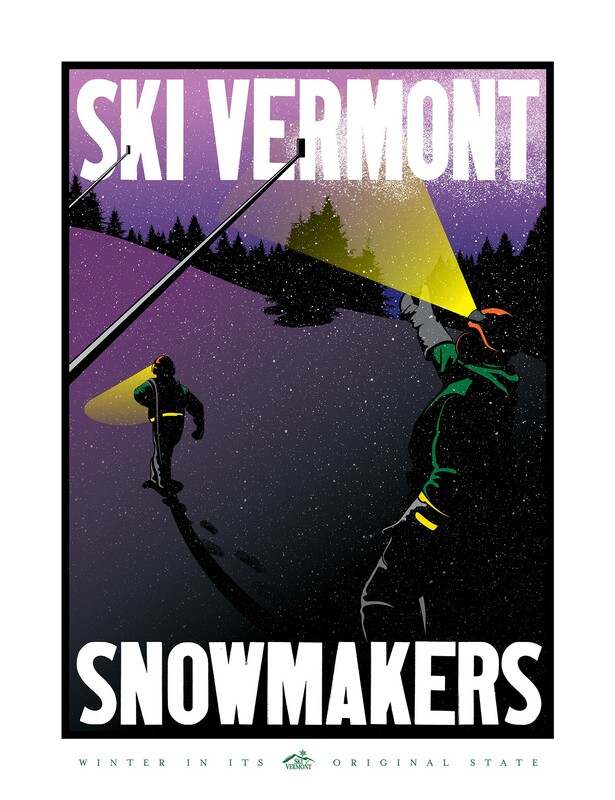 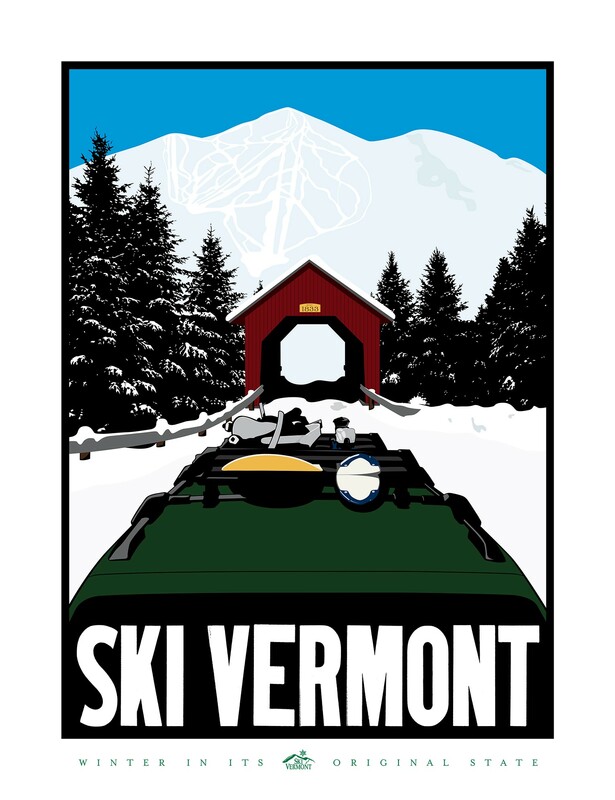 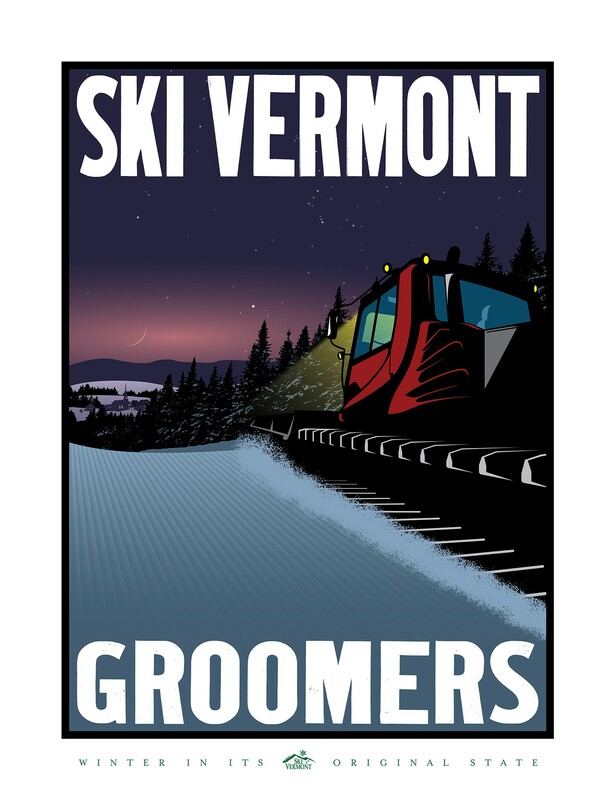 These three special-edition posters were done to celebrate some of the hardworking folks who keep Vermont’s ski resorts humming.